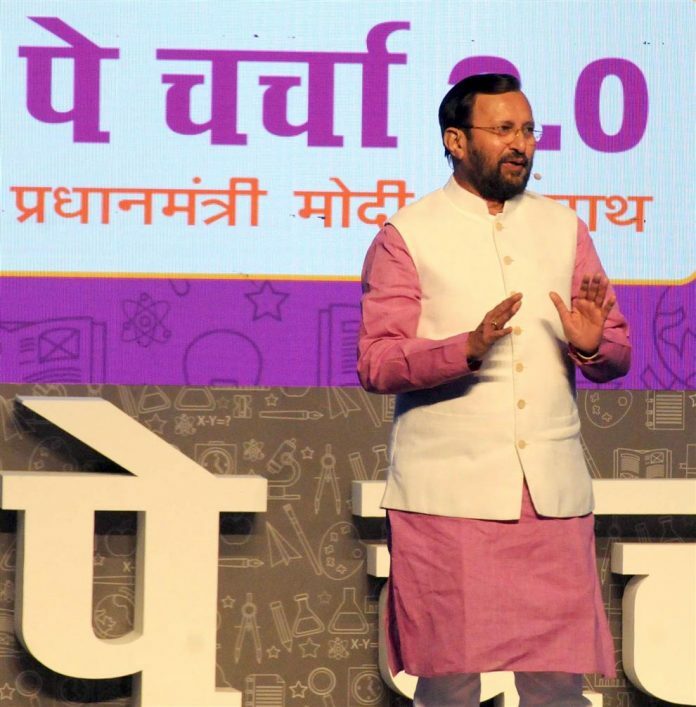 New Delhi: Shri Prakash Javadekar, Minister for Human Resource Development, Government of India in the presence of Dr. Mahesh Sharma, Minister of State (Independent Charge) for Culture & Chancellor of the National Museum Institute (NMI) will inaugurate the new Campus of the National Museum Institute tomorrow, Wednesday at 11.00 a.m. at A-19, Sector 62, NOIDA (Institutional Area). Since its inception, the Institute has been one of the leading centers in the country for training and research in the field of art and cultural heritage. It imparts higher education leading to Master of Arts and Ph.D in the field of History of Art, Conservation and Museology. The National Museum Institute of History of Art, Conservation and Museology (NMI) is a registered Society (Deemed to be University) under the Societies Registration Act 1860, fully funded by the Govt. of India, Ministry of Culture which was formed and registered on January 27, 1989 and was accorded the status of ‘Deemed to be University’ on April 28, 1989 under the UGC Act 3 of 1956. MA, Ph.D as well as short-term courses were commenced in 1990. As approved by the Academic Council and its highest body i.e. Society of which the Chairman is the Minister of Culture, Government of India, four new courses i.e. (i) Archaeology; (ii) Palaeography, Epigraphy and Numismatics; (iii) Structural Conservation and (iv) Cultural & Heritage Management, are expected to commence. In addition to these regular courses, short-term courses of five-months duration i.e. Art Appreciation and Bhartiya Kalanidhi (Hindi), which are very popular, are also conducted by the Institute to disseminate the knowledge about the country’s tangible and intangible heritage. Right from the beginning, National Museum Institute has been working from the first floor of the National Museum, Janpath, New Delhi. For its independent campus, a land of approx. 12000 sqm (three acres, A-19, Sector 62) was allotted at NOIDA–Uttar Pradesh by the NOIDA authority. In view of the requirement of different segments of the complex, a total budget of Rs.90.40 crores (including 10% escalation charges) was approved by the Standing Finance Committee, Ministry of Culture and the project work was allotted to CPWD for its construction. On 31-01-2015, the foundation stone was laid by Dr. Mahesh Sharma Ji, Minister of State for Culture who is also the Chancellor of National Museum Institute. After preparing the drawings/ layouts of the building structures and getting clearances from different agencies involved and approval from the NMI, the construction work commenced in April, 2017 by the CPWD .